A much more restricted species, confined to the puna and temperate zones of the Andes, although reasonably common where it occurs. 90% of the poulation breeds between the equator and the Tropic of Capricorn. 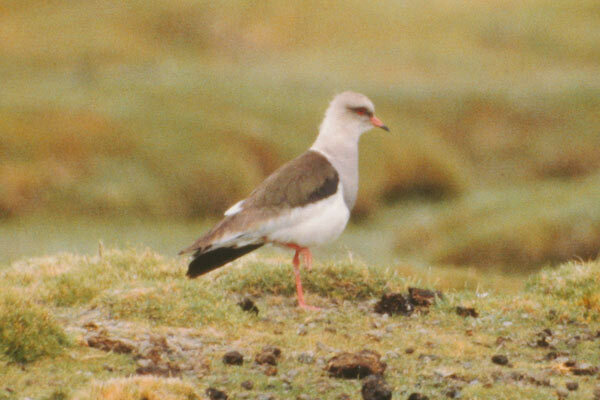 Some populations, especially in the South, are altitudinal migrants and may occur on the coast in winter.